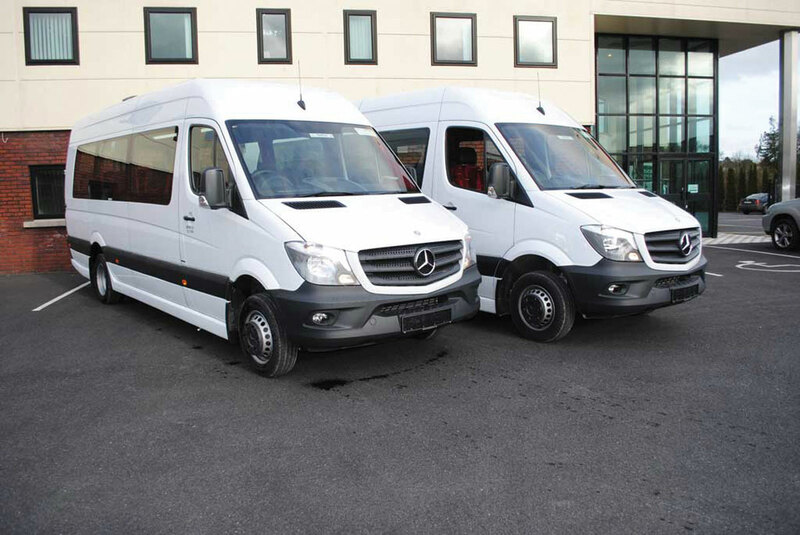 Clarecastle Coaches has taken delivery of two EVM Elegance minicoaches based on the Mercedes-Benz Sprinter chassis with Euro6 516Cdi 163bhp Common Rail Direct Injection diesel engines matched to six-speed manual gearboxes. 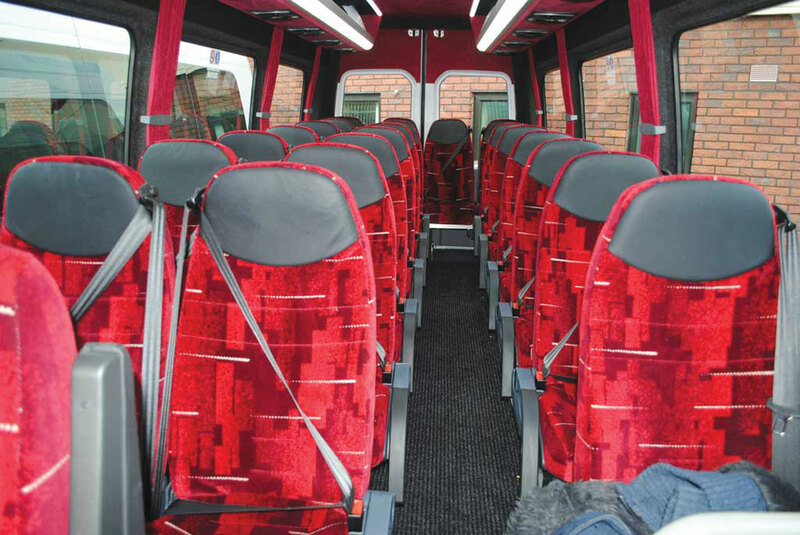 The specification includes LED strip lights, EVM’s light weight luggage partition with full depth drop boot, in-dash air conditioning, 22 EVM Comfort seats, a Mercedes-Benz Sound 20 Radio/CD and saloon speakers. The pair was supplied by EVM’s Sales office in Kilbeggan.